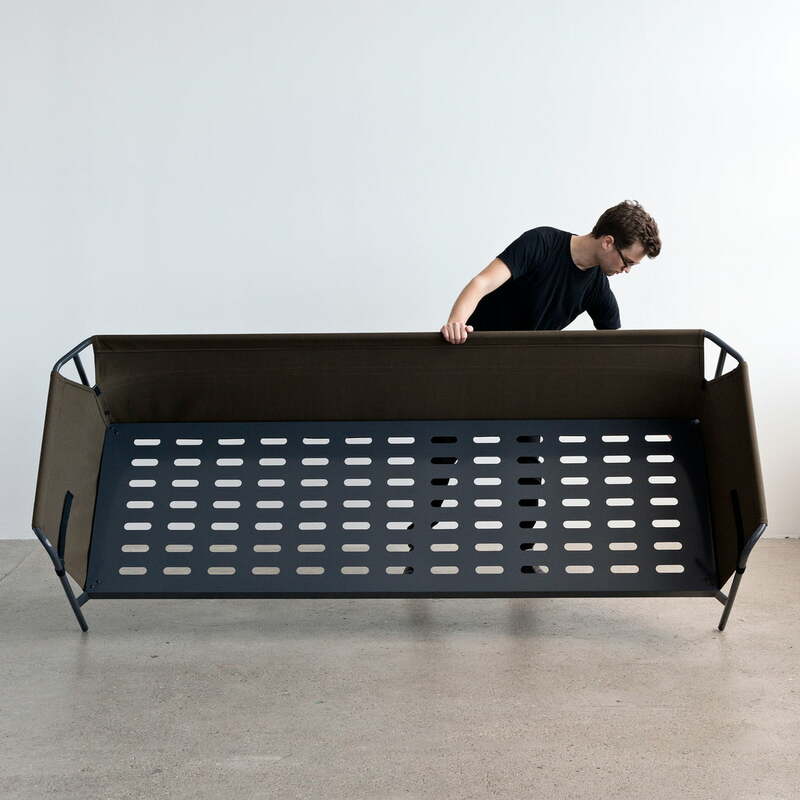 With the Can, the designer brothers Ronan and Erwan Bouroullec designed a number of modern and flexible upholstered pieces of furniture that win you over not just with their look. 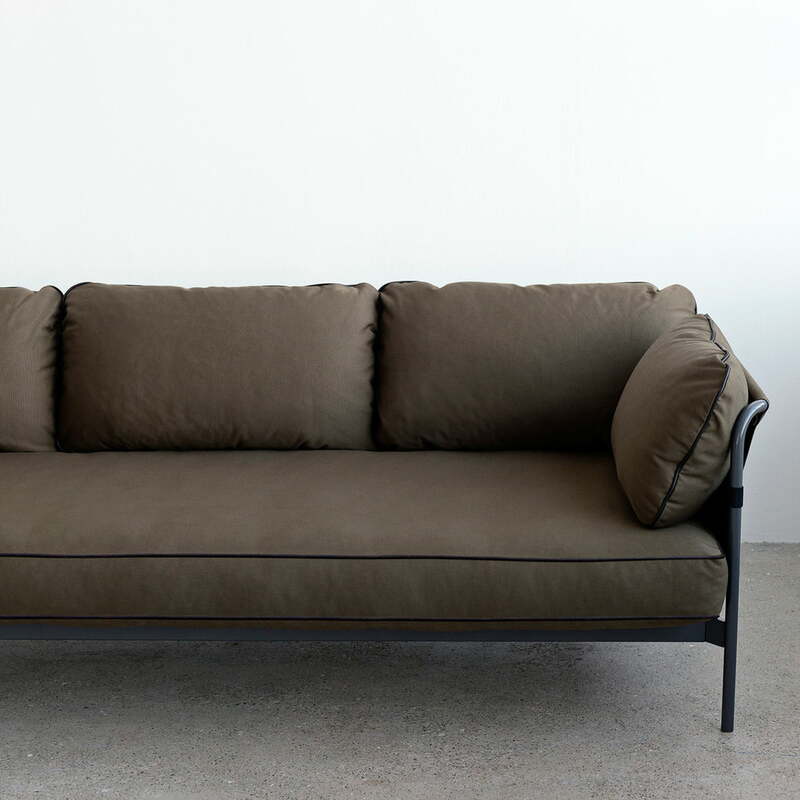 The special feature of the collection’s sofas and armchairs: they come flat packed and can be easily self-assembled. 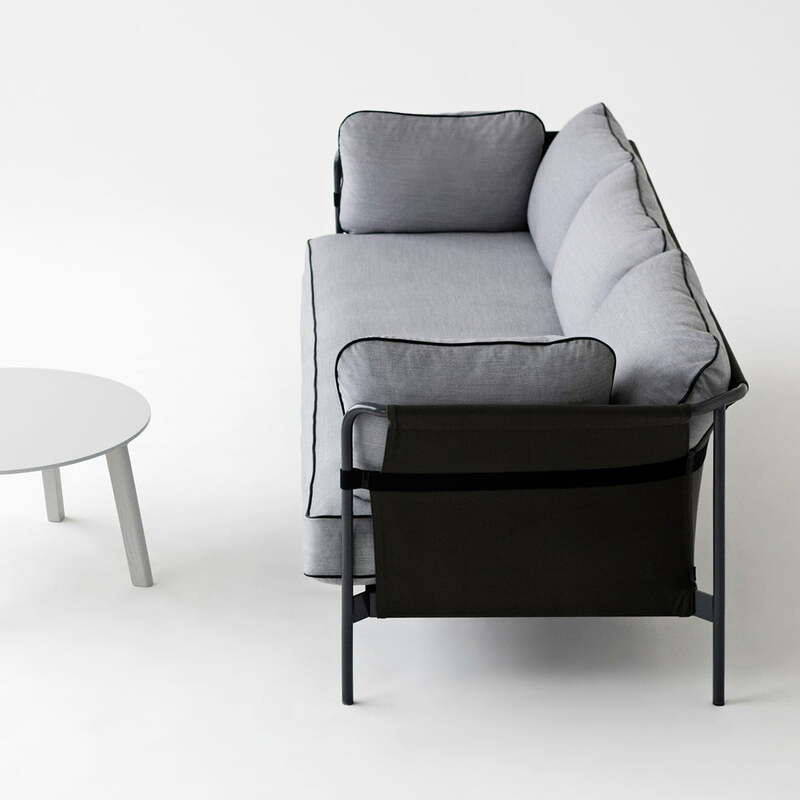 For the assembly, the metal frame is plugged together - no screws and tools needed - and finished by covering with the corresponding fabric. Simply put on the matching upholstery and cushions and the sofa is ready for use. 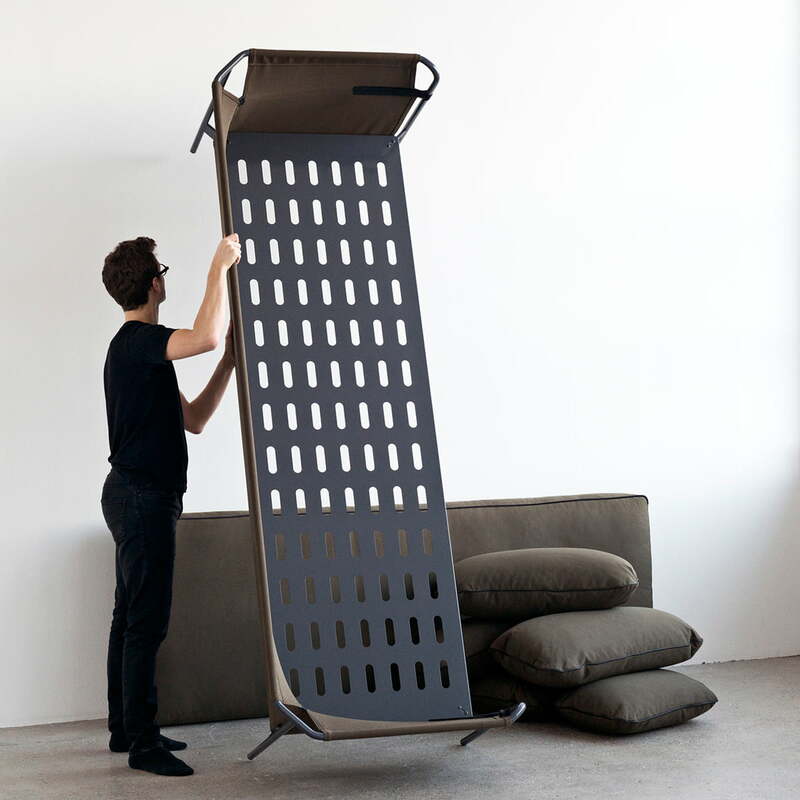 A flexible and lightweight design that is easy to transport and move. According to the designers Ronan and Erwan Bouroullec, a design that is "simple, relaxed and for everyone” . 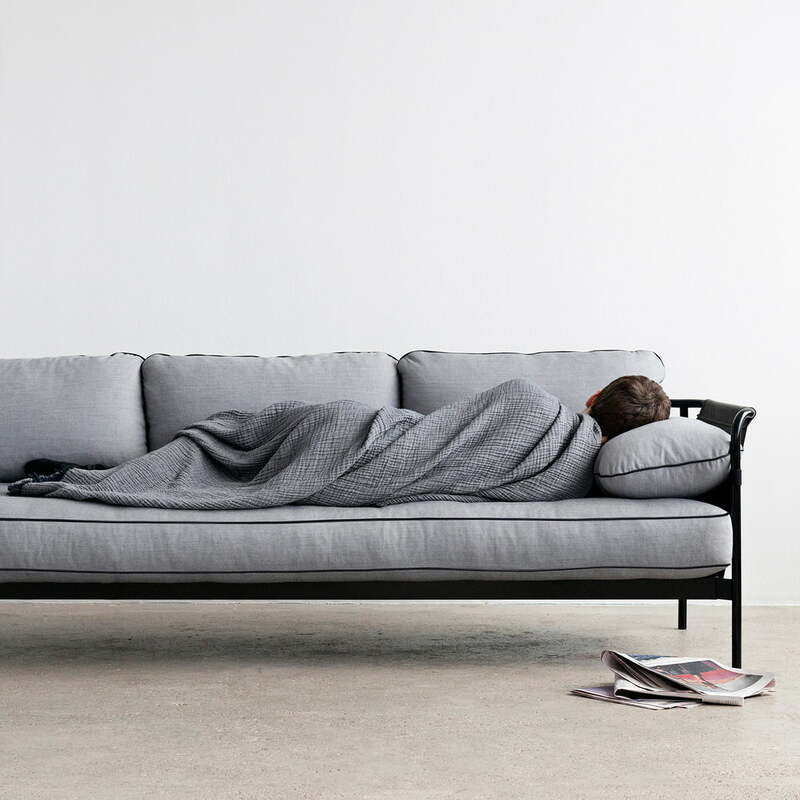 With its generous dimensions and removable cushions, the three-seater is not only a comfortable seat in the living room, but can also be used as daybed or guest bed thanks to the continuous mattress. 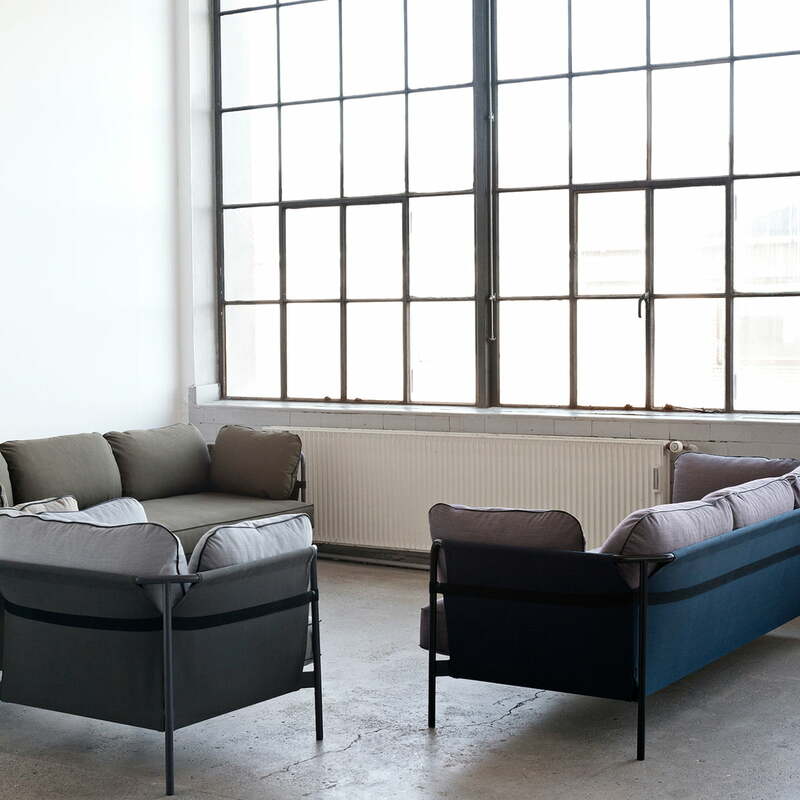 The three components of the sofa: frame, fabric cover and upholstery can be individually combined together in different colours. 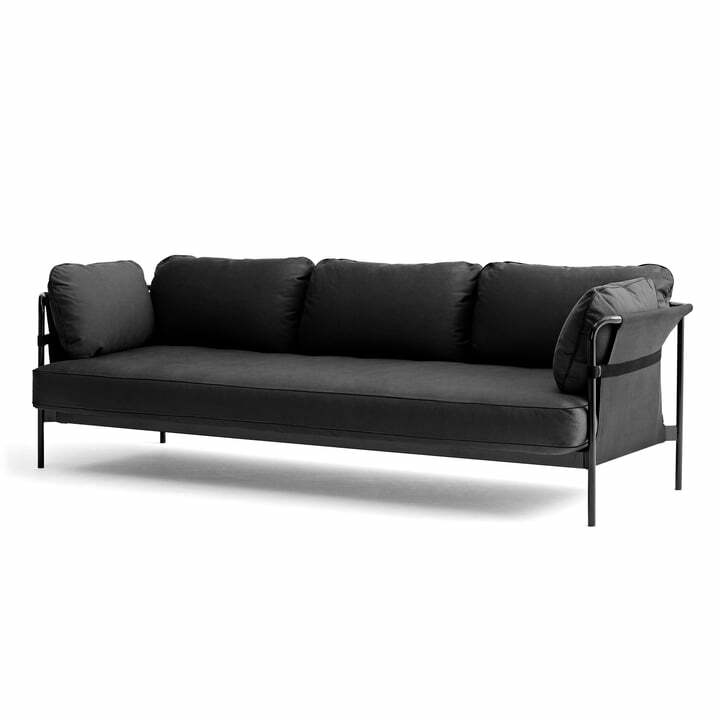 This way, a great variety of different configurations is available for the Can Sofa. 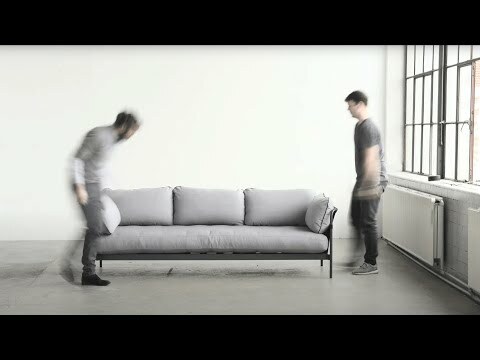 The Hay Can Sofa Collection by Ronan and Erwan Bouroullec includes modern and flexible lounge furniture: sofas and armchairs, which can be simply assembled and disassembled.